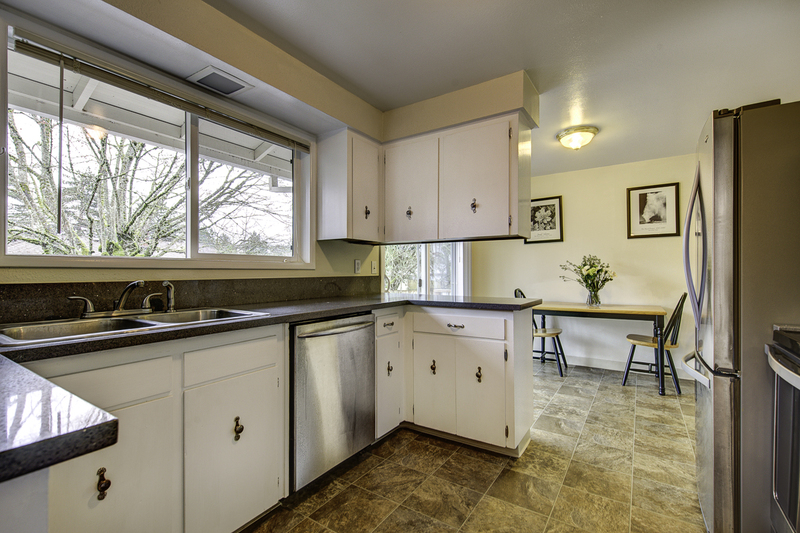 Shining hardwoods, tons of natural light, & space for everyone in this gleaming Gresham split-level. 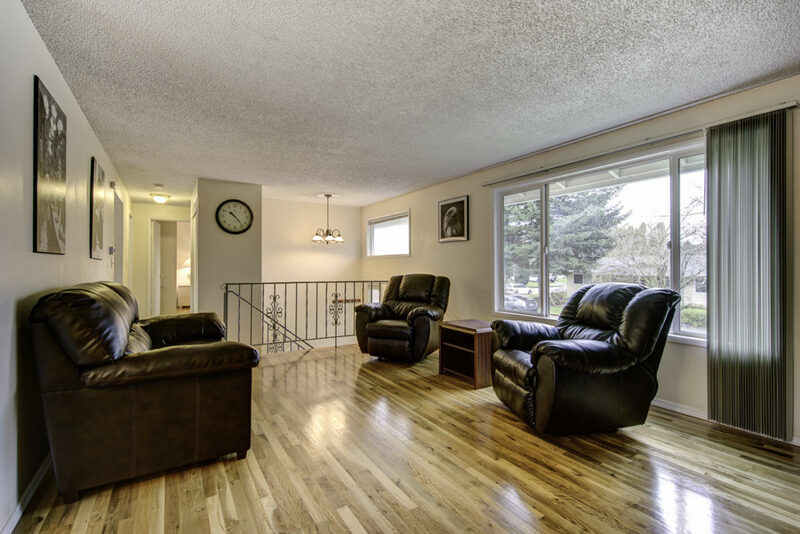 Immaculate & lovingly maintained, inside & out. 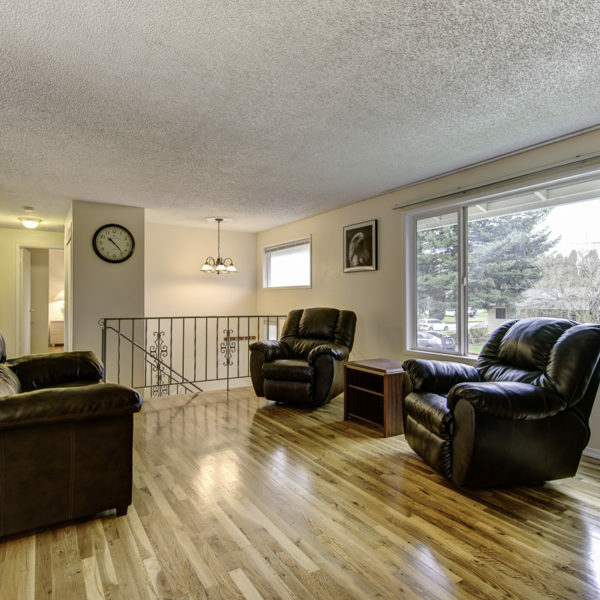 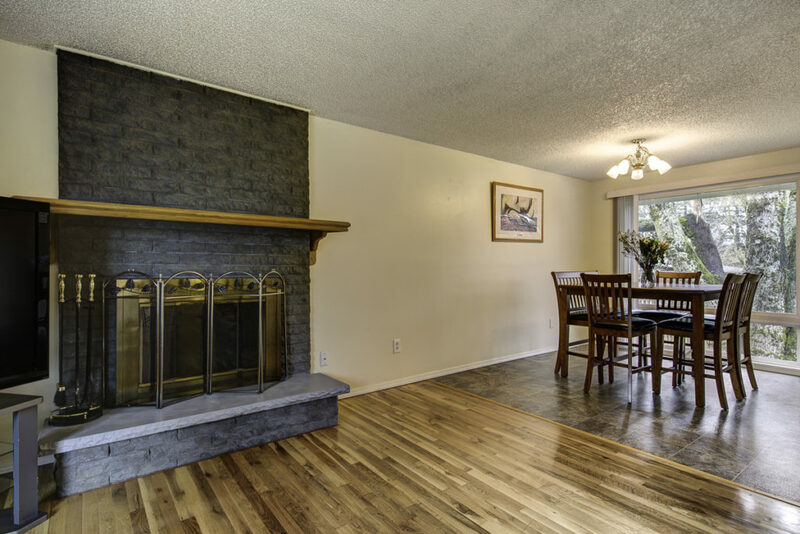 Upgrades include newer carpet, quartz countertops, vinyl windows, new roof in 2016, brand new sewer line in 2017. 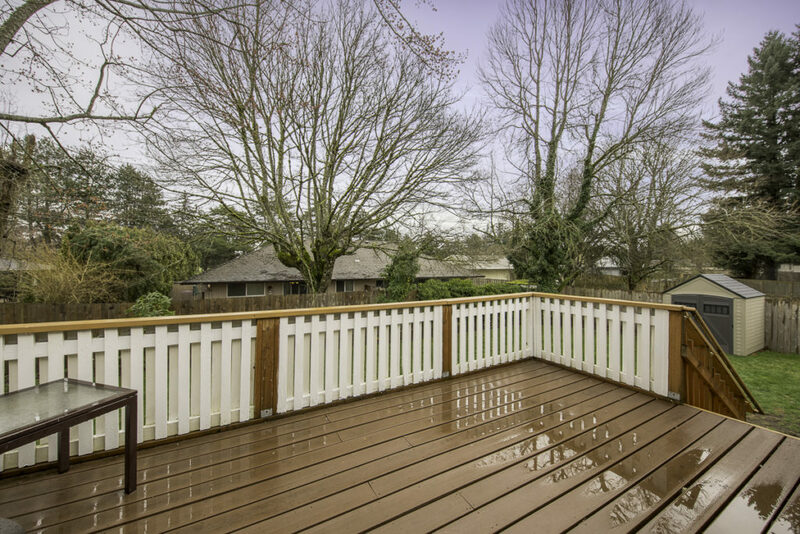 Deck off the kitchen invites warm-weather entertaining. 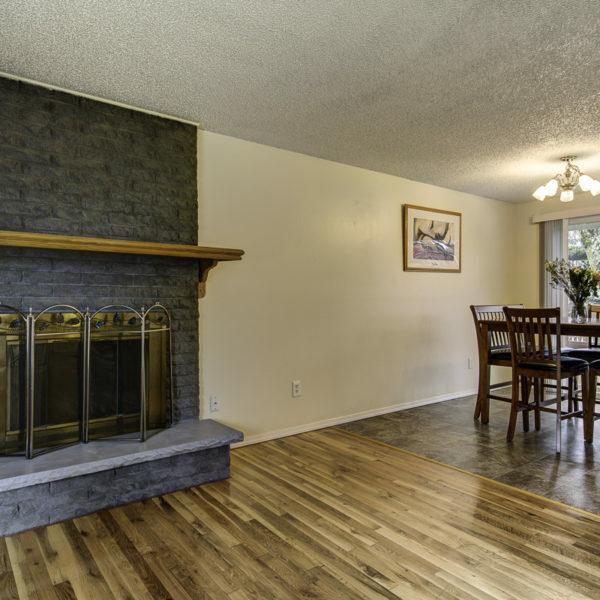 Stay warm & cozy in the winter with a fireplace on each level. 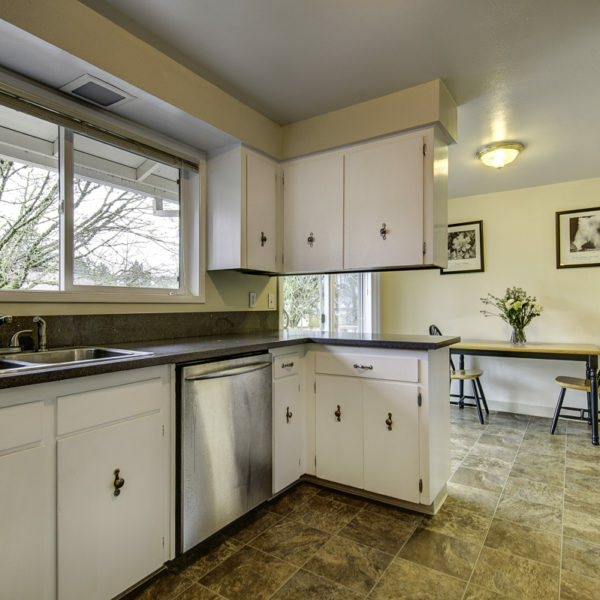 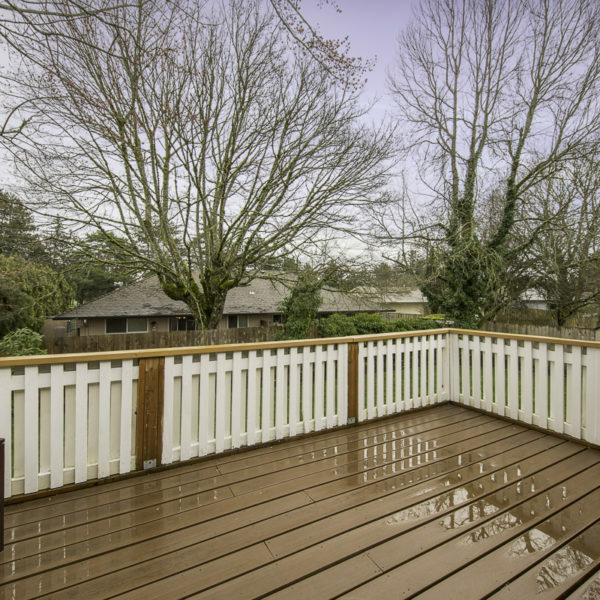 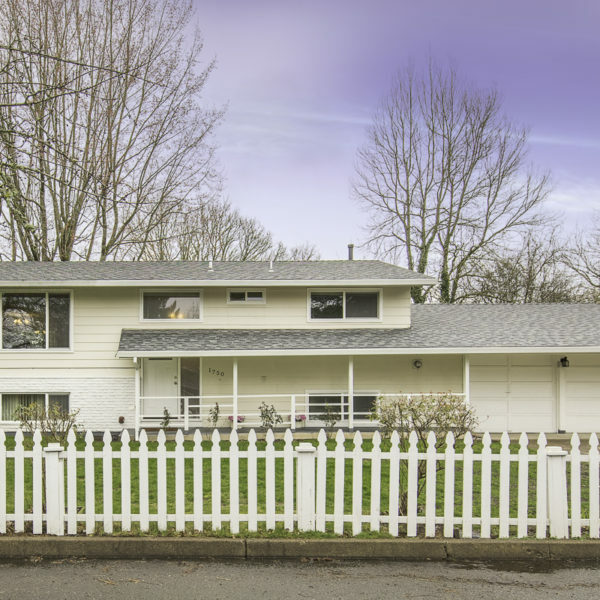 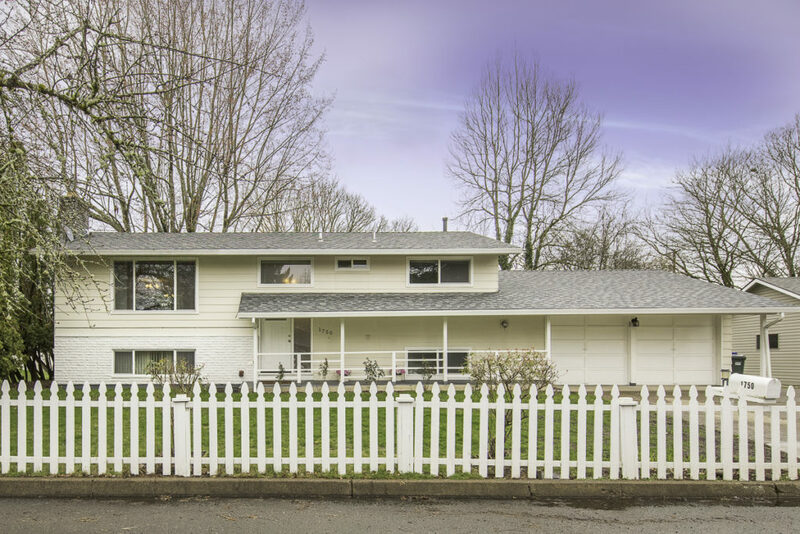 All this in a convenient location near Gresham's city center.